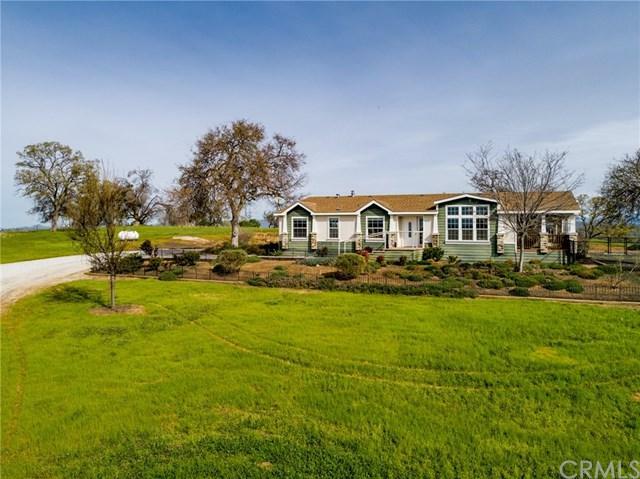 Spectacular 40 acre Horse Ranch in Raymond with 2 homes! The main home is 3156SF, one level open plan with 4 bedrooms, 2 master and 2 guest, and 3.5 baths plus a music/den/office room. Enjoy the corner rock fireplace in the living room and the large kitchen with granite and walk in pantry. There is an attached large 2 car finished garage with ample shelving. Full house generator, 74 panel solar, and separate RV hook up with 50 amp service. Landscaping surrounds the home along with a circular driveway. 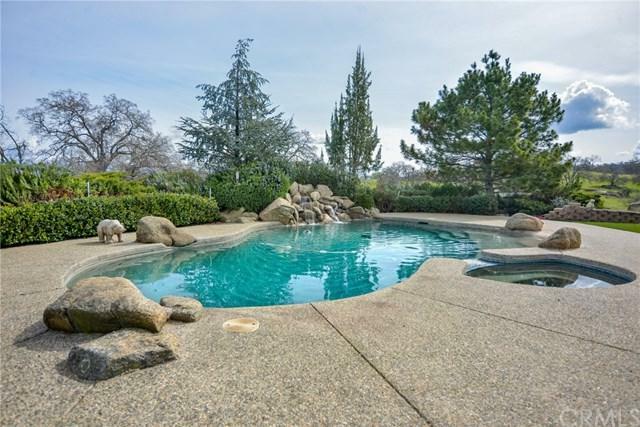 The built-in swimming pool is very inviting with a rock waterfall and Jacuzzi. A separate bath house with a +-+ bath & outdoor shower. 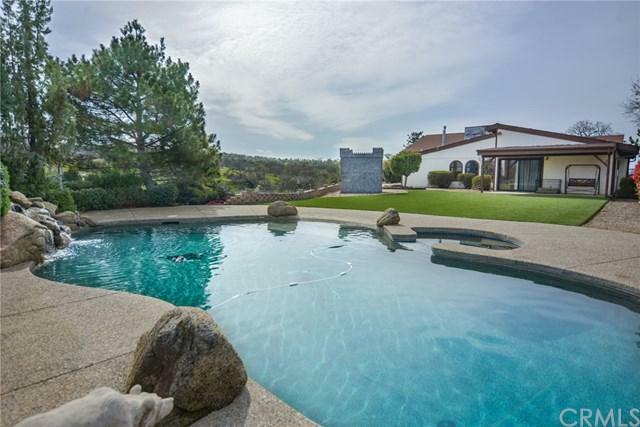 Even a huge castle dog house, large chain link dog yard, and smaller kennel. The second home is a 2321SF, 2008 custom modular home featuring 4 bedrooms, 2 baths, a granite kitchen and a great open living plan with a stacked rock fireplace. Nicely landscaped, composite decking a 2 car carport and fruit trees. This property is perfect for horses. Has an approx.. 2500SF metal barn, 4 roll up doors & 2 man doors + a bathroom. 8 steel paddocks with water & a foaling stall at the barn. Large tack room, arena, and even a 60+GG round pen. Newer 5 wire perimeter fencing & two pastures! Great homes and great ranch living. Seller will consider financing to qualified buyers! !